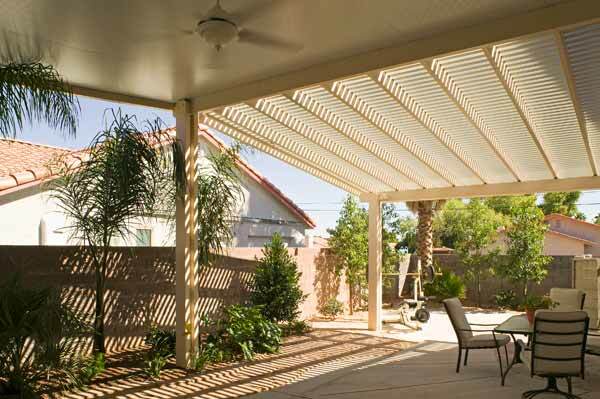 Liberty Home Solutions line of pergolas and lattice patio covers are built to not only offer you comfort, but complete peace of mine. 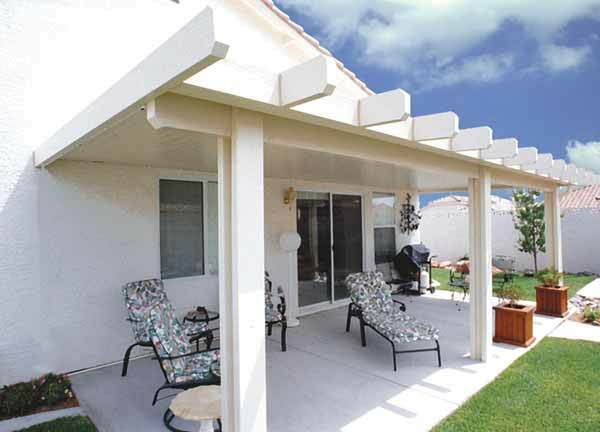 They will require little to no maintenance, weather resistant, no cracking, warping, or splitting. 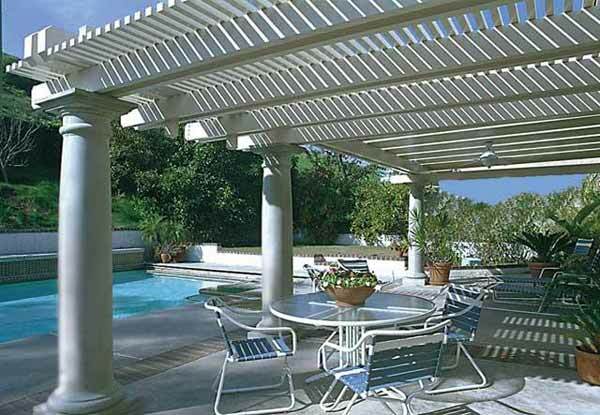 You will never have to spend the time and money to paint, stain or seal you pergola or lattice cover; enjoying the beauty and design for years to come. 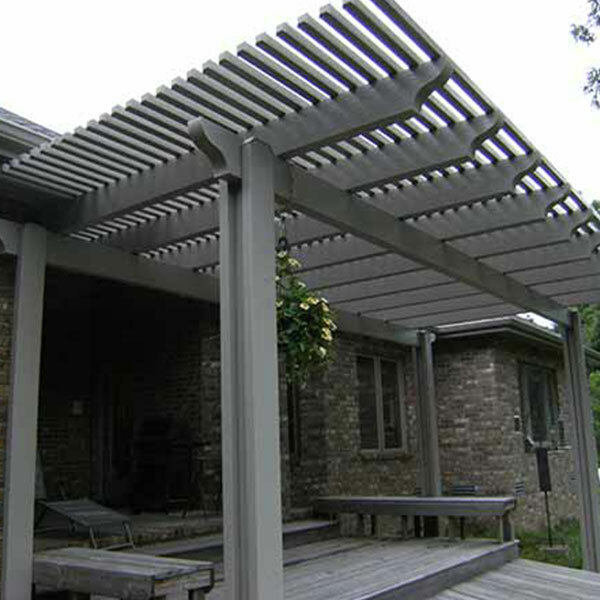 Liberty Home Solutions proudly offers our customers a truly unique design and style. 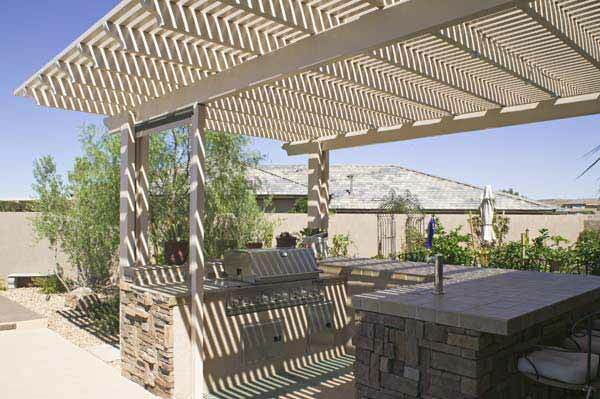 Our systems are embossed with a rough hewn deep driftwood texture that resembles the natural appearance and beauty of real wood, but without the problems associated with wood. 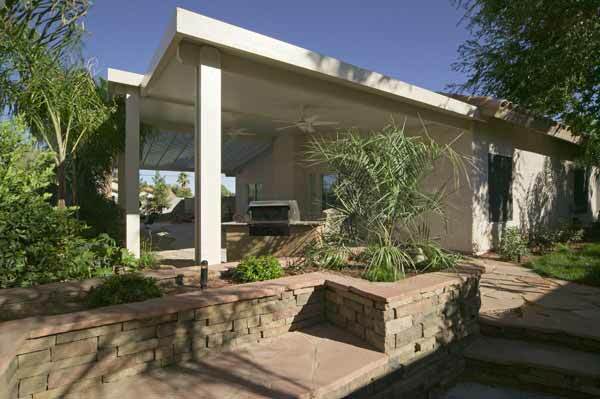 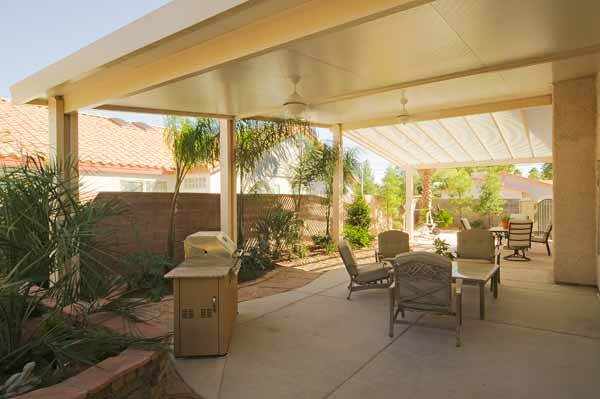 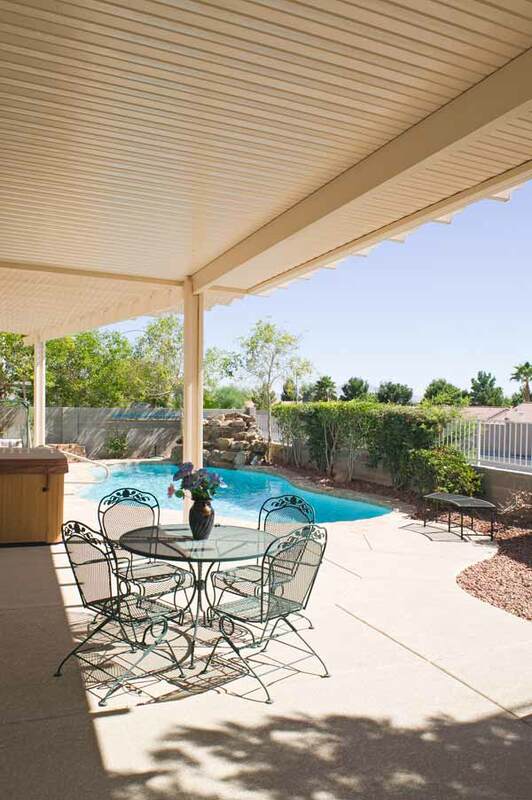 Our pergolas and lattice systems are designed with the ability to provide you unique diversity, and numerous optional features and accessories to create a custom system for you and your family. 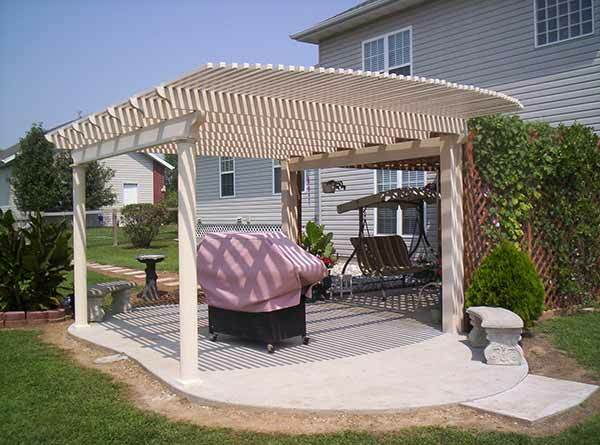 Create the perfect shade cover to enhance your home in Springfield or the surrounding Ozarks area with Liberty Home Solutions today. 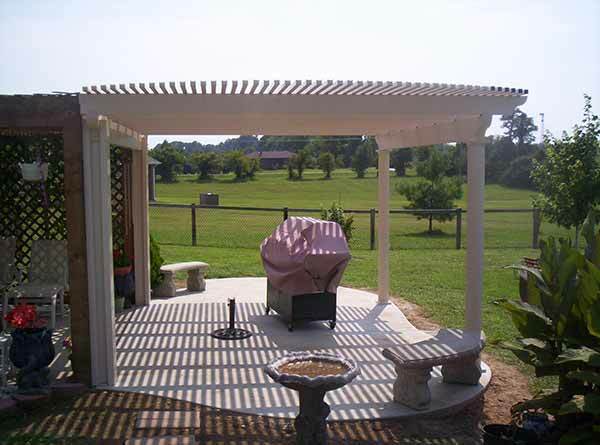 Choosing Liberty to build you a custom shade cover is an investment that will not only provide a return on your home’s value, but create the perfect environment for any occasion. 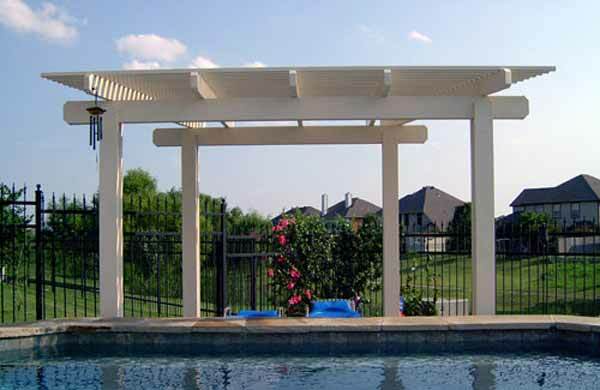 Liberty Home Solutions has had many customers tell us that they have had some many compliments on their pergola or lattice system; many of their friends think that it is actually built with real wood. 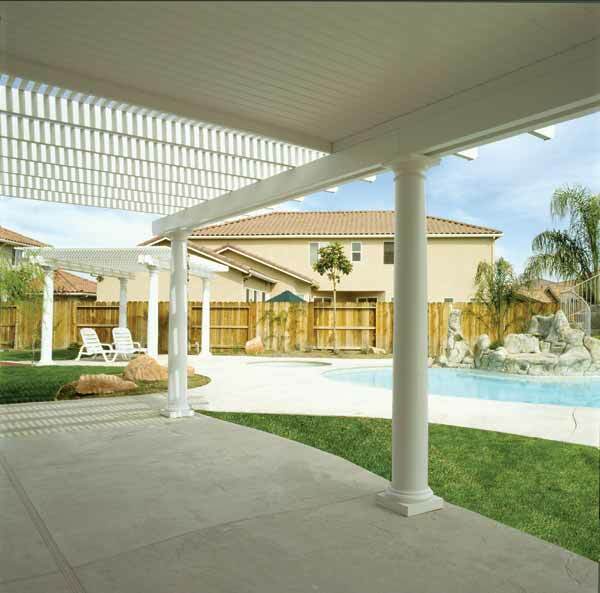 Our materials offer realistic driftwood finish, that will make it almost impossible to tell if it is real wood or not. 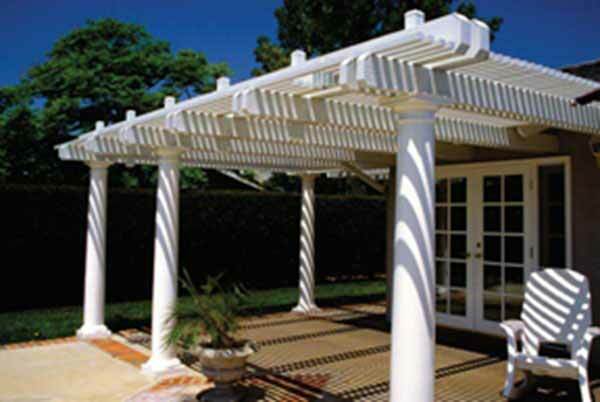 The benefit is that you will never have to paint your pergola or lattice, which is included in our lifetime warranty on your system. 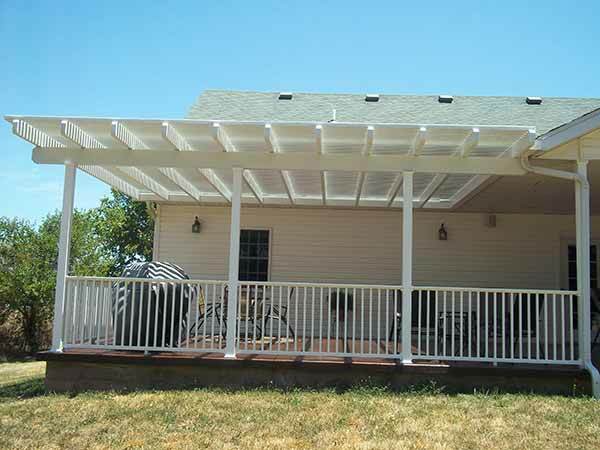 Maintenance free, no painting, durable all with a lifetime warranty, you couldn’t ask for more! 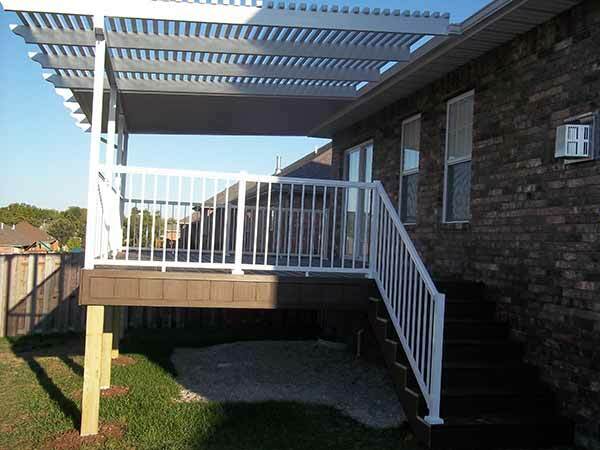 Liberty Home Solutions pergola and lattice patio covers are constructed with aluminum components such as lattice tubes and solid style panels that are up to 33% thicker than many other aluminum lattice covers in the industry. 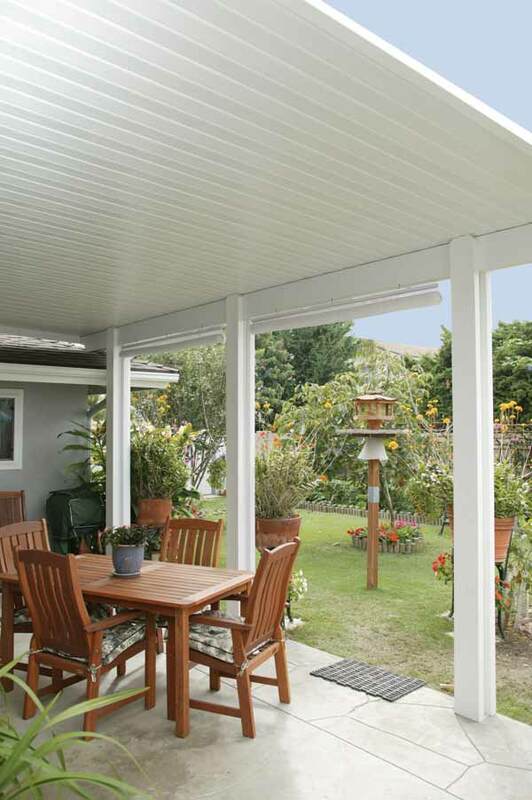 This allows for the deep driftwood embossing to capture the true texture and look perfectly cut, premium grade wood. 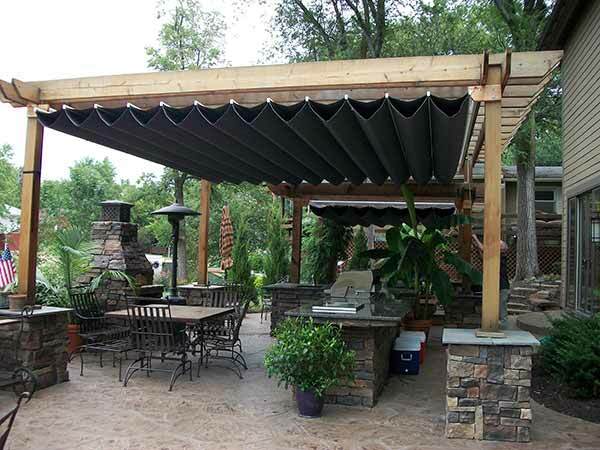 The added thickness also provides additional strength and durability for high performance structural shade cover. 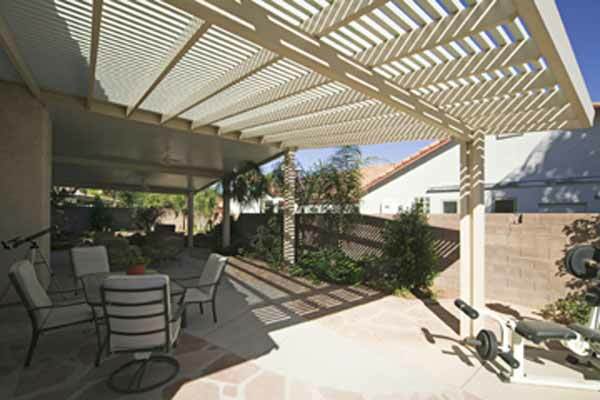 What makes Liberty Home Solutions pergola or lattice patio covers different from other aluminum patio products? 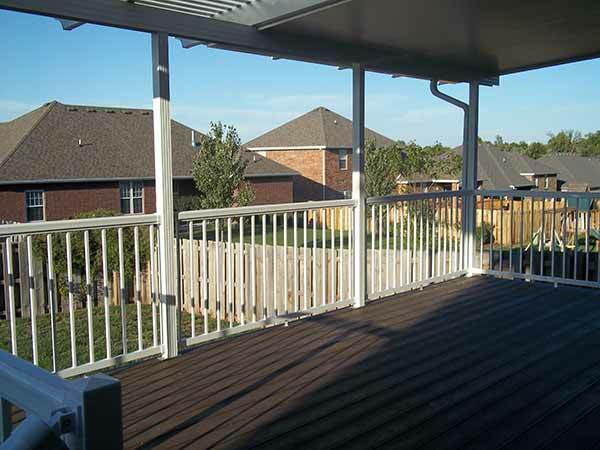 Our multi-step coating system chemically cleans the aluminum sheet followed by a baked-on primer coat. 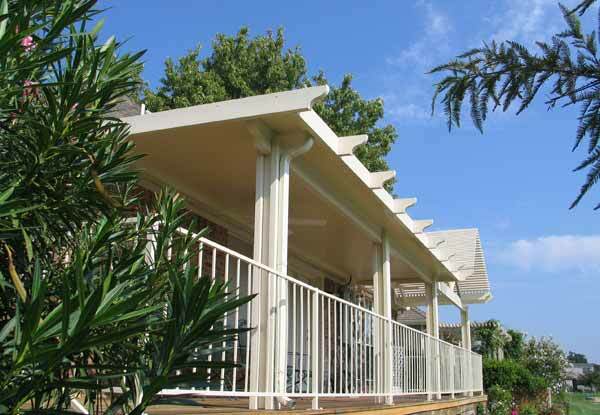 Next, a finish coat of Kynar 500 featuring an ultra-tough carbon-fluoride bond, the base of Kynar is roller applied and baked-on. 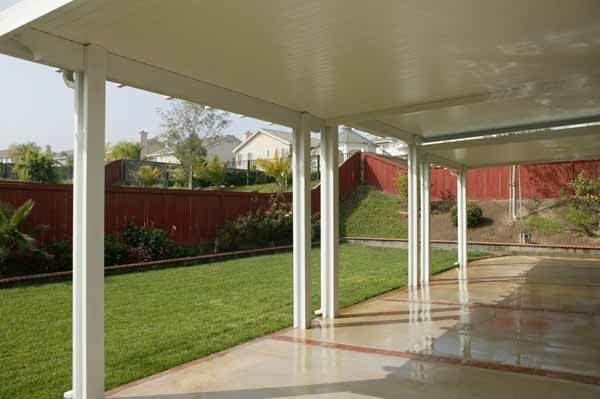 This multi-step process provides a coating system that outperforms any other coating system in the country. 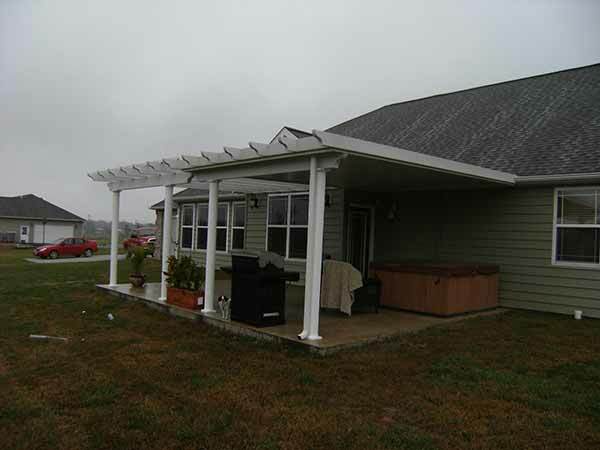 Our performance rating of “Excellent” relating to chemical and stain resistance, exterior durability, sault spray resistance, fade and color resistance and gloss retention are typical properties of a Kynar finish and the reason why this type of coating system is specified by architects and home builders worldwide as well as in the Ozarks. 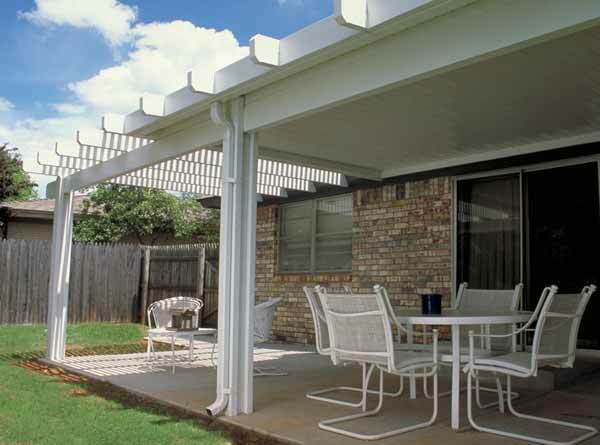 \, when a quality, long lasting vibrant finished is desired. 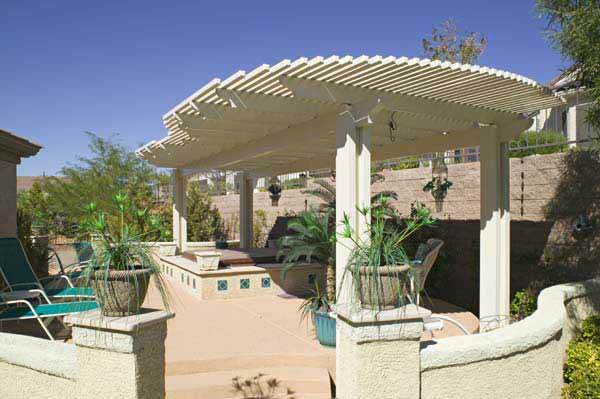 Interested in a Pergola of Lattice Patio Cover? 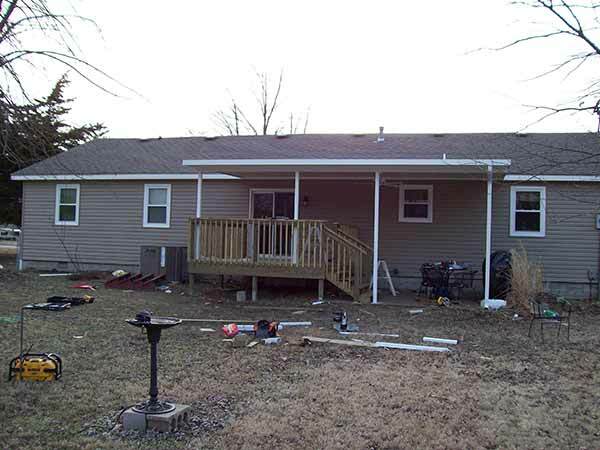 Then let Liberty Home Solutions Help! 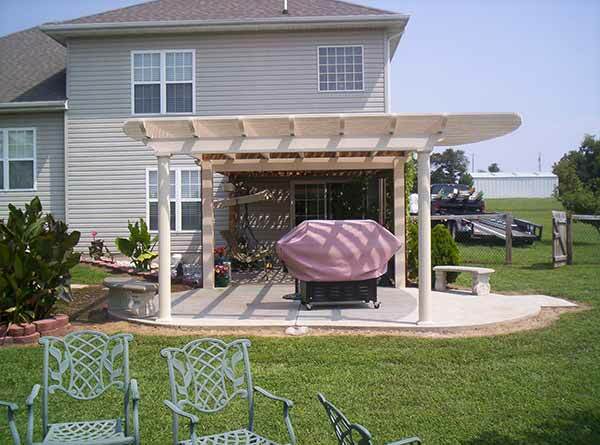 We invite you to call us and schedule a free in-home or showroom appointment where owners Bob or Steve will showcase the great features of our pergola and lattice patio cover systems.Contact us today!